WHEN DID DESIGN QUARTER WINNIPEG LAUNCH? We are a fairly new initiative, having just launched in May 2017! As a budding organization, we are incredibly grateful for the outpouring of support and enthusiasm from our city and beyond. We have accomplished a great deal in promoting and celebrating Winnipeg design culture in this short amount of time, and are excited to grow our membership base, and build a sustainable platform for accessible design. HOW WAS DESIGN QUARTER WINNIPEG CONCEIVED? The idea for Design Quarter Winnipeg was inspired by a similar district in our Board Chair’s Johanna’s hometown of Helsinki, Finland, where she visits regularly. She would always pick up a district map from a tourist office or a participating member location, and plan a day around the district’s offerings – knowing that this pre-curated map included everything that she, as a culture and design consumer, would want to visit to experience a unique and authentic, local offering. Realizing then that Winnipeg’s core already has all the ingredients to do the same – and better – was the initial seed for the idea of Design Quarter Winnipeg. 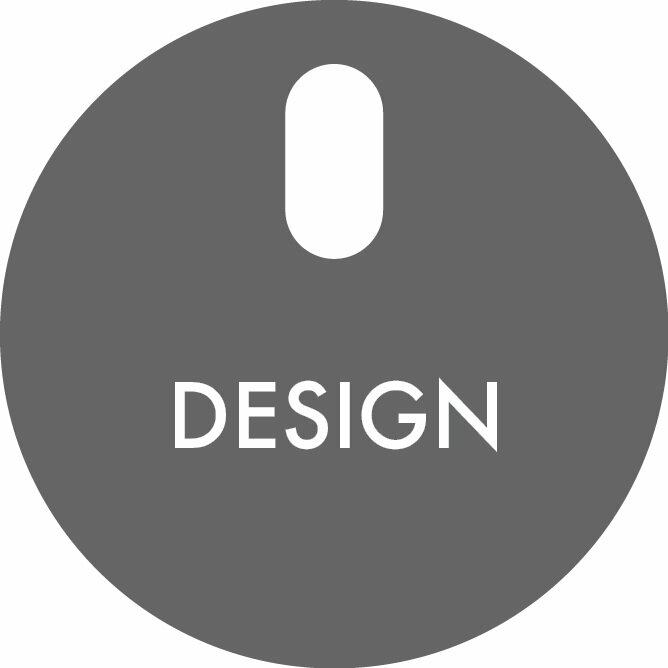 Design Quarter Winnipeg is a non-profit organization with funding generated by membership fees, grants and sponsorships. See our Partners + Supporters. CAN ANY BUSINESS BECOME A DESIGN QUARTER WINNIPEG MEMBER? Design Quarter Winnipeg is all about supporting a connected community of design-conscious businesses within our city’s creative and innovative destinations. The goal is to increase local and tourist visitorship to central Winnipeg, and to promote business to business networking and collaboration. In order to be a member, a business must embody a strong focus on design culture and be located in The Exchange District, The Forks, Downtown, or within walkable routes in between. Members are locally owned businesses or local non-profit organizations, retail/consumer-focused, who provide a unique product, service or experience that brings an awareness to design or creativity. Having a strong street presence and involvement in the community are also key considerations. Our objective is to facilitate a selective, curated experience focusing on high quality, authentic, local retail + design culture. Due to Design Quarter's collective power, membership is extremely reasonable and brings exponential value to our local businesses. There is a business membership, non-profit membership, and special events membership available. Please contact our Executive Director for more information. HOW CAN I GET INVOLVED IF I AM NOT A RETAIL-BASED BUSINESS? While a primary objective of Design Quarter is to promote design-conscious retail by highlighting visit-able places, we strive to advocate for all design-related, quality experiences that bring value to our city. Special events memberships, partnerships, event sponsorships, and/or member sponsorships are just some examples of ways to contribute to the initiative as a non-member. The support + interest from a diversity of organizations since our launch in May 2017 has truly been outstanding, and we are always fostering ways to connect with new people + businesses, and open to creative collaborations. DO SIMILAR CONCEPTS EXIST ELSEWHERE IN THE WORLD? Yes! Design Quarter Winnipeg is modelled after existing, world-renowned design districts (ex. Design District Helsinki). Winnipeg's centrally located, creative destinations are densely populated with a diverse amount of unique, local businesses that contribute to our city's design tourism and innovation. The Design Quarter provides the collective branding + marketing to boost this tourism and innovation, attracts design entrepreneurs to the area, and ultimately distinguishes Winnipeg as a walkable, design city. For additional inquires, please feel free to contact our Executive Director here.